With every release of FIFA, there are players who deserve their ratings, and some who don't at all. From underrated youngsters to overrated aging defenders, EA Sports doesn't always get it right when it comes to rating their players. 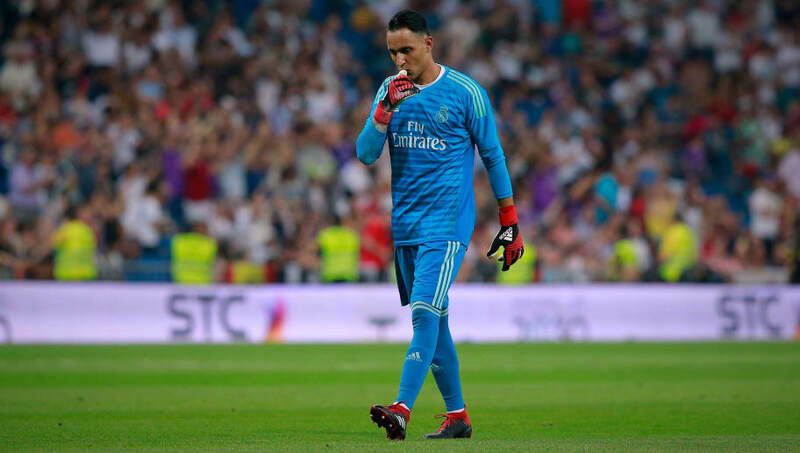 When the Belgian keeper came to Real Madrid, most thought he would continue his excellent performance from the World Cup. Sadly, he hasn't done enough to be rated the second highest keeper in FIFA 19. Earning a 90 overall, Courtois should be having better results and it's just not there for the keeper. 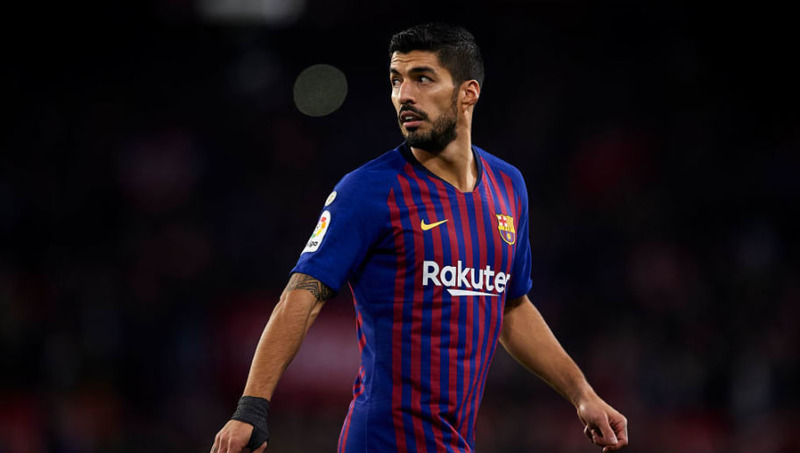 Luis Suarez shocks most people when seen on this list but even with his form this season, his 91 overall is a bit high for his FIFA 19 gameplay. With his age slowly creeping up on him, a slow downgrade should be affecting Suarez, who is only just climbing. After just renewing his contract with Valencia this week, Dani Parejo has proven that he is up to the task. Even at the age of 29, the Spaniard is playing well with six goals and three assists in La Liga thus far. While we can praise his performances, having an 86 overall in FIFA 19 is a tall order, and he joins some great players. Stars like Mane, Sane and Varane all rank at the same rating as Parejo, and he simply isn't as good as those players. 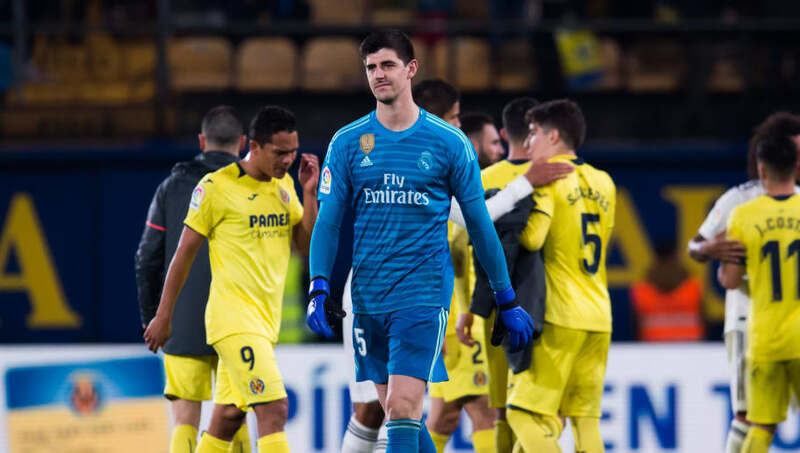 Joining this list is another Real Madrid goalkeeper in the form of Kaylor Navas. The Costa Rican earned himself an 89 overall and isn't even a starter as of right now for Los Blancos. The keeper also has let in 11 goals in 12 games and his results clearly make him overrated. 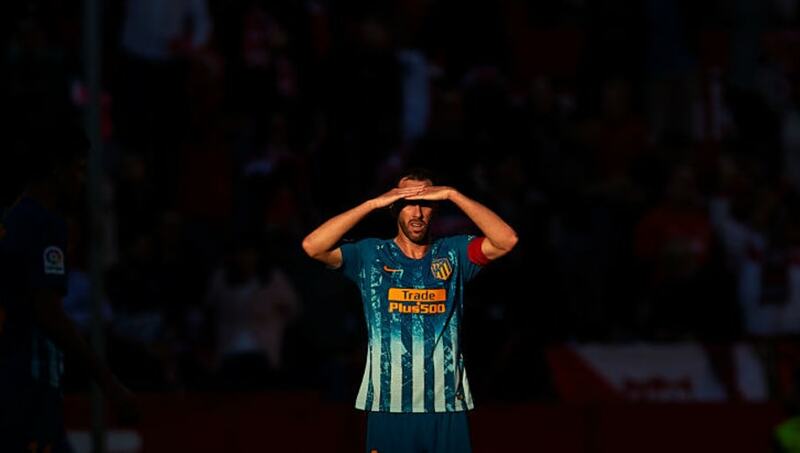 While be a rock at the back for both Atletico Madrid and Uruguay throughout his career, Diego Godin is slowly getting older and older. Now at 32 years old, the center back isn't who he once was. 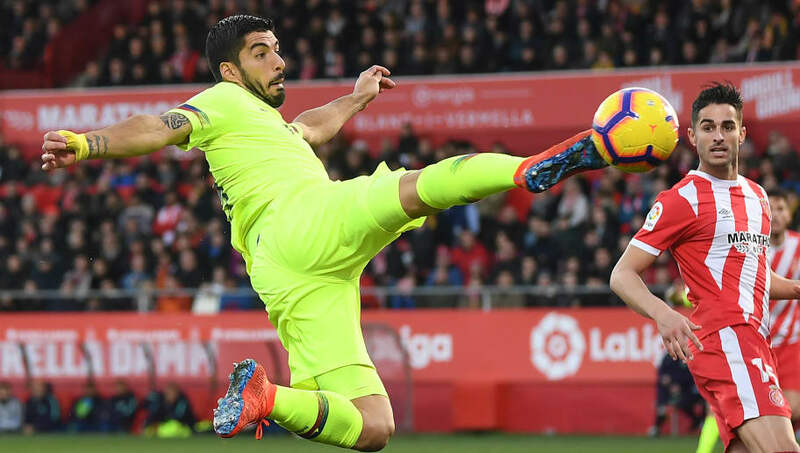 With poor passing, pace and dribbling statistics, it is confusing as to why Godin ever earned a 90 overall in FIFA 19 and should be downgraded.